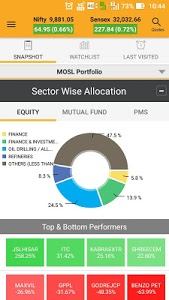 We've made your road to wealth creation simple and stress free with enhanced and additional smart features on our investing app. 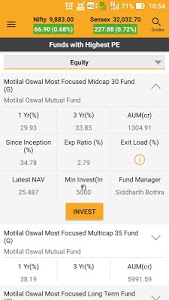 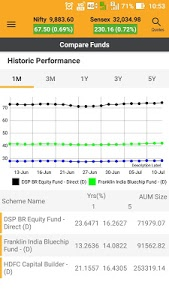 Introducing the new and improved stock market app named Motilal Oswal Investor, which has been re-designed to keep you in the pink of financial health! 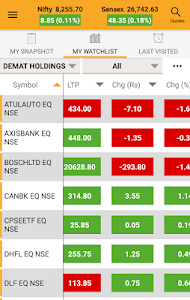 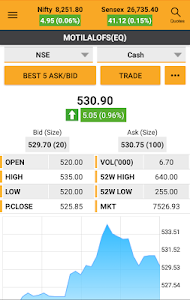 India’s best mobile trading app now offers you a plethora of features, built to help you keep track, assess and take charge in the ever growing Indian share market. 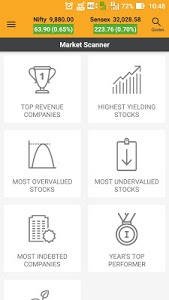 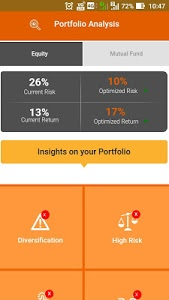 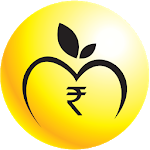 Similar to "MO Investor: Mutual Fund & Stock/Share Trading App"